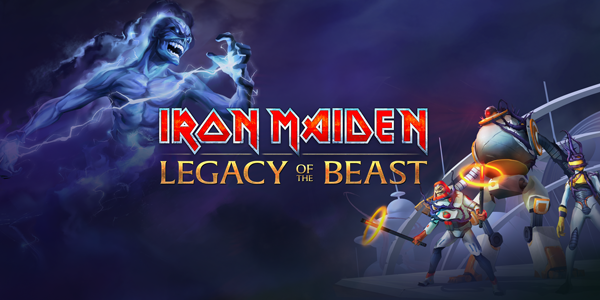 Navigator Eddie has arrived – Set a course for the Book of Souls! 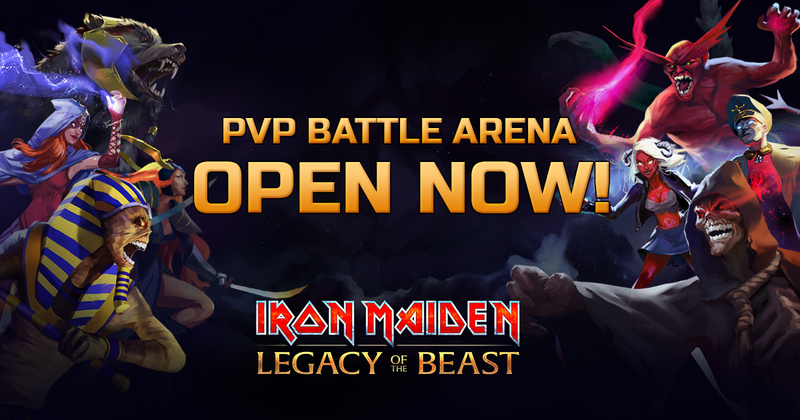 PVP Arena Global Launch – Battle for Death or Glory today! 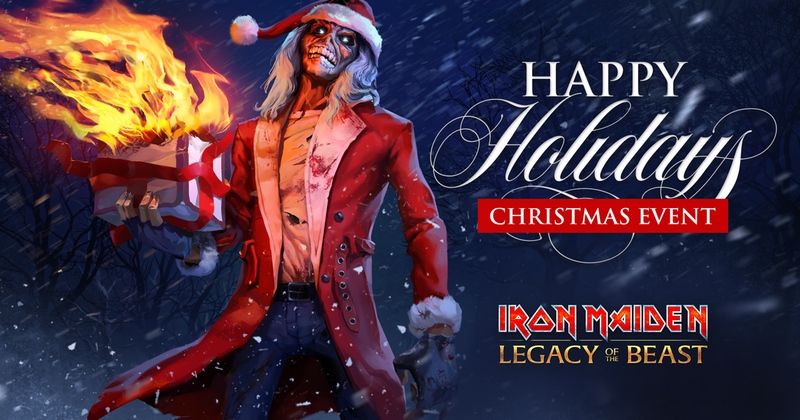 Legacy of the Beast Christmas Event on now! 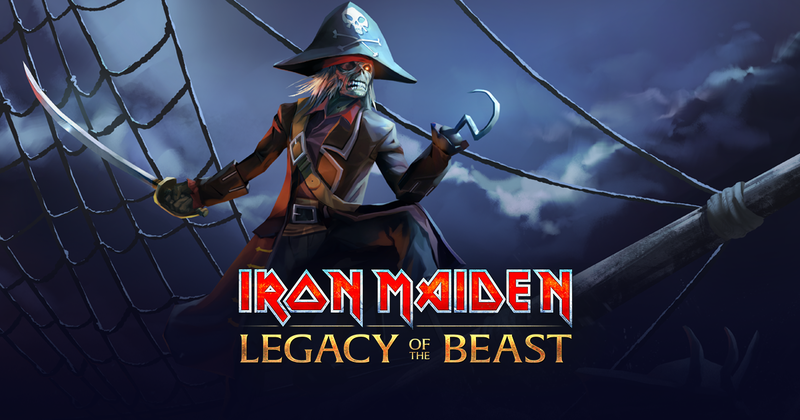 Storm Eddie is here! 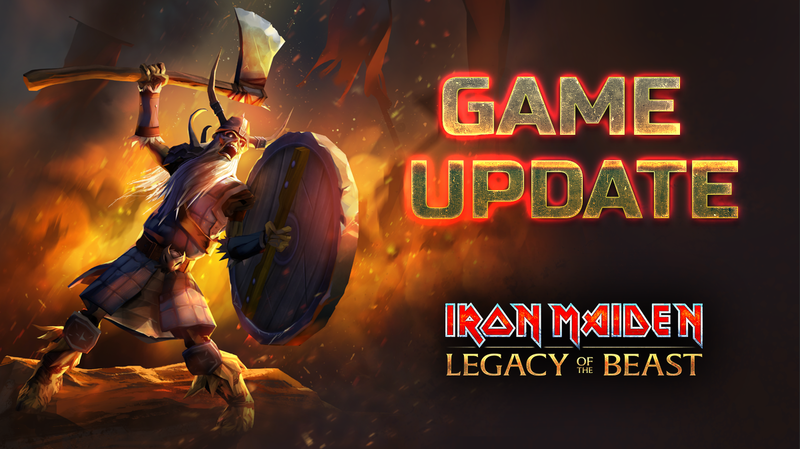 Get our Brave New World Update now! 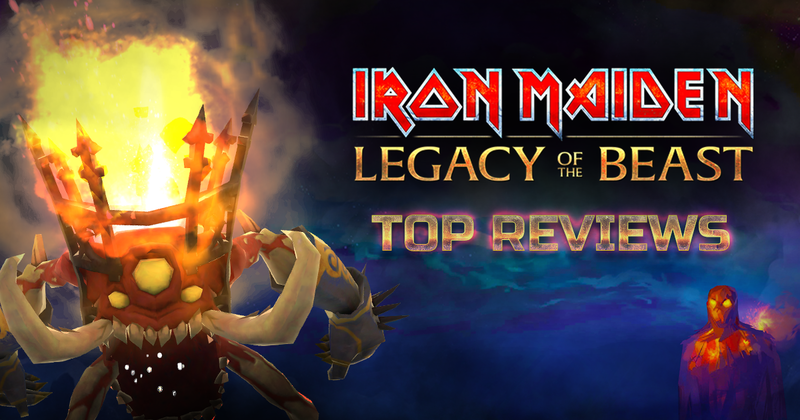 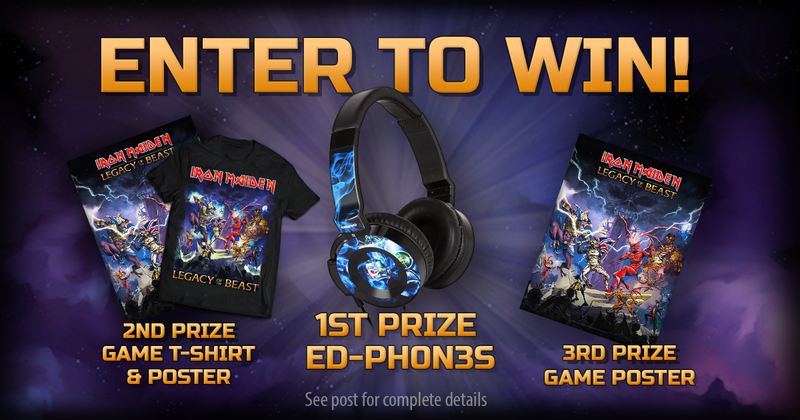 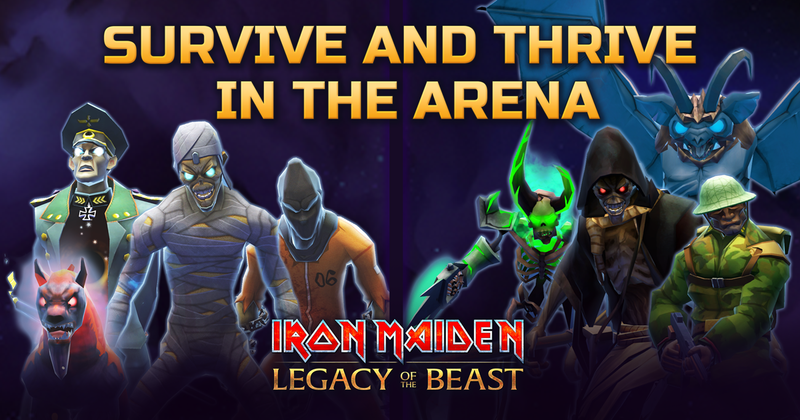 Top Iron Maiden: Legacy of the Beast Reviews!